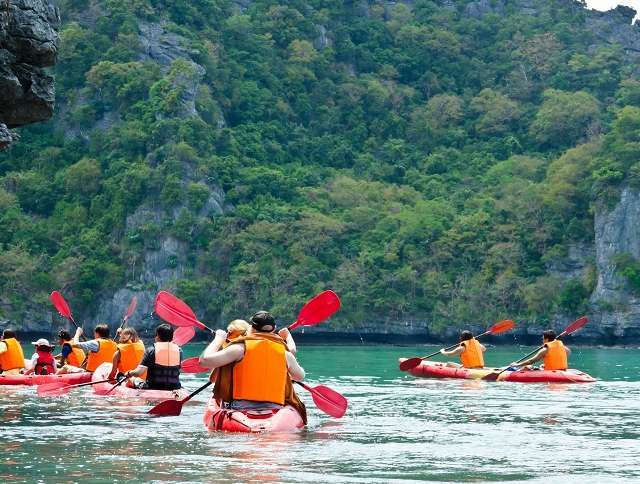 The one thing Thailand has been the most popular for in the recent years is the boost in its tourism industry. The magnificent beaches, the culture, the unmatchable cuisine and so much more make Thailand one of the top tourist destinations in the world. Thailand welcomes people from all over the globe all year, and a lot of them are not sure about the obvious do’s and dont’s of the country. 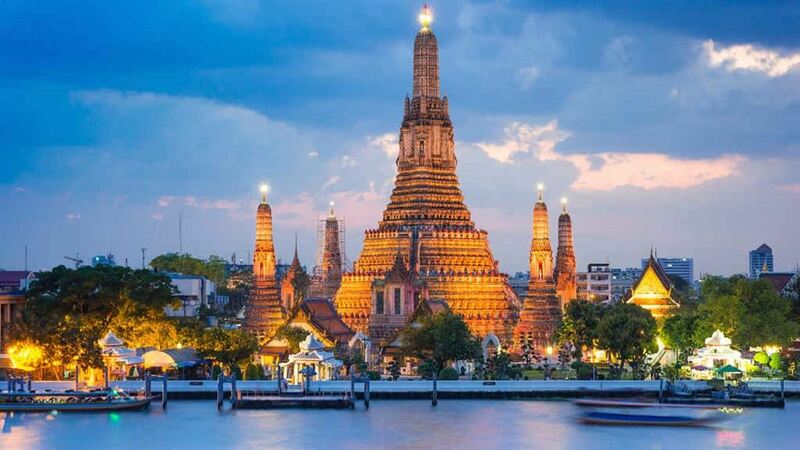 And like any other country in the world, Thailand too has its shady side which should be best avoided in order to have a calm and relaxing holiday. Here are some things you should refrain from on your next visit to Thailand. This thing cannot be stressed enough. The King and the royal family are considered the highest people in Thailand and are not to be messed with. Nothing negative or abusive should be talked about them, and even tearing of currency notes or stomping on coins is offensive since they bear The King’s face. If caught doing so, the person may be fined heavily, sent to jail for upto 15 years or deported. Physical hygiene in public areas is taken very seriously in Thailand. Keeping physical neatness, in addition to personal appearance which includes dressing up nicely is considered important in Thailand. This also means that you will be given respect in public and preference in the market places. Even the low wage workers wear clean clothes regularly as it is a sign of giving and receiving respect in the country. There are some strict rules which you should respect when visiting temples in Thailand, especially dressing appropriately and not wearing shoes inside. It is also considered impolite to touch any Buddha images or the sacred Bo tree. On top of that, the monks are not supposed to talk to women or touch them, even by accident, so it should be seriously avoided. In Thailand, it is considered very rude to pat or touch someone’s head or even ruffle their hair playfully. If by any chance you do this, you should apologize immediately. According to their religion and customs, the head is considered the holiest part of the body and should never be touched, even with children, as it is a sign of great disrespect. Every day in Thailand, at 08:00 and 18:00 the national anthem is played over loudspeakers in all public spaces. As a sign of respect for their country, everybody halts and stands up and still. The tourists are also expected to do the same, no matter what nationality they hold. The anthem is also played in the theatres before the movie starts, so standing up there is also mandatory. Thailand locals are well known for trying to extract more out of the transactions that happen with tourists. Whether it’s a taxi or a tuk tuk ride, a restaurant or a retail shop, you will at least once encounter a situation where you will be tried to be cheated on, so keeping an eye out for your money is an important deal on your trip. Thailand takes its culture seriously and it is considered greatly offensive to play, fiddle or even touch the sacred Buddha images. Moreover, it is illegal to take Buddha images or sculptures out of the country, unless a special permission is granted by the government. Hurting the religious sentiments of the locals by disrespecting the Buddha images is a punishable offense.